Long, fine, curly haired beauty lovers listen up!! If your long hair weighs down your curls and your fine hair makes your curls look especially limp, this will fix your problems. I went into Holt Renfrew the other day and did some cheeky beauty shopping. On a whim, I picked up the Oribe Curl Shaping Mousse ($39) because I wanted to try more Oribe products, aside from the Dry Texturizing Spray (a totally fab product). I’ve only been using it for a few days now but I instantly fell in love with it. I have naturally curly hair, but I often find that when I try to leave my hair in its natural curly state it has almost no curl at the top and little frizzy ringlets on the bottom. I have finally figured out how to have even, defined curls throughout my whole head of hair (*gasp*). This is a big, tall can of mousse that puffs up to be incredibly foamy. 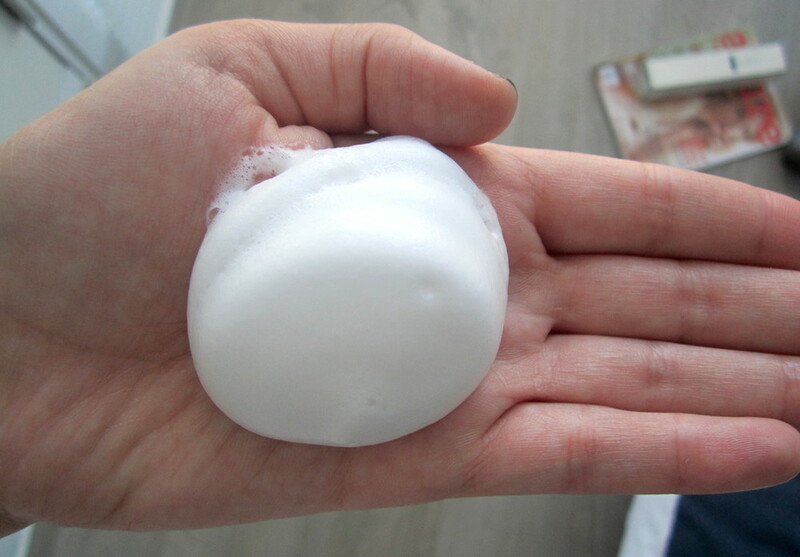 So far, I’ve been taking a decent palm full of product and distributing it throughout my wet hair, occasionally crunching up my hair with my hand (particularly near the roots). According to the directions, it’s recommended to either diffuse or air-dry your hair after you apply the product. I’ve tried both ways and I found that diffusing gives me more ringlet-esque curls while air-drying makes the curls a tad looser. For the most part I’ve just been air-drying my hair but I also discovered that even if I quickly run a blow drier through my hair, no diffuser attached, I can still keep all the great curls – amazing! When all is said and done, I’m left with lovely curls at the ends of my hair AND the top of my head that last for the two days before I wash my hair again. There is no sticky residue left on the hair with this product and it smells great, similar to the smell of the Dry Texturizing Spray (I think they have the same scent but I’m a bit stuffed up right now). The one thing to be aware of is that sometimes a bit more mousse comes out than you expect, so press lightly on the top of the can. It does add quite a bit of body to my hair but I still add a bit of Bumble and bumble Thickening Dryspun Finish spray to my roots to add more volume (yes-I’m volume obsessed). This is definitely a must-try product for all the people who want to show off their natural curls. Yes, Oribe products are expensive but so far they’re two for two in my books for great products. Have you tried this? 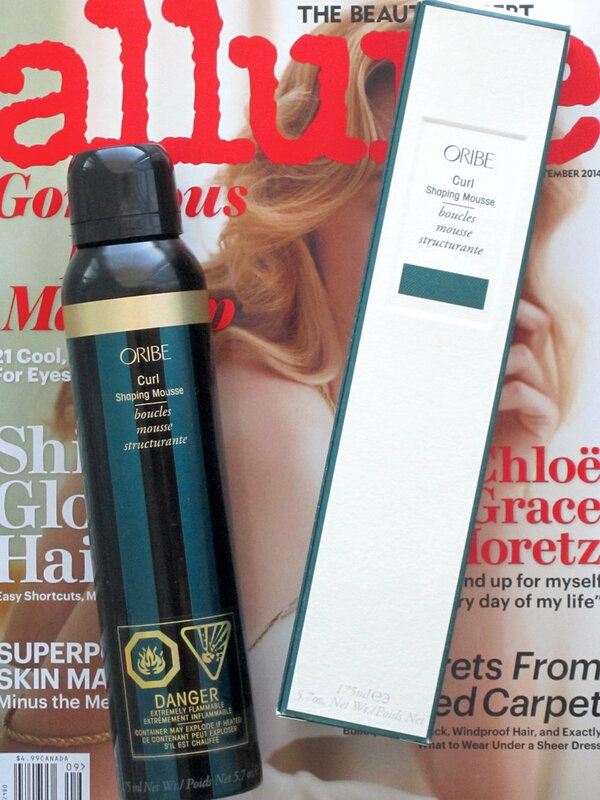 What other Oribe products have you tried or want to try?